White House aides had passed each other in the hallways of the West Wing, silently, with a knowing look held close to the vest. They had raised information hoarding to a fine art. 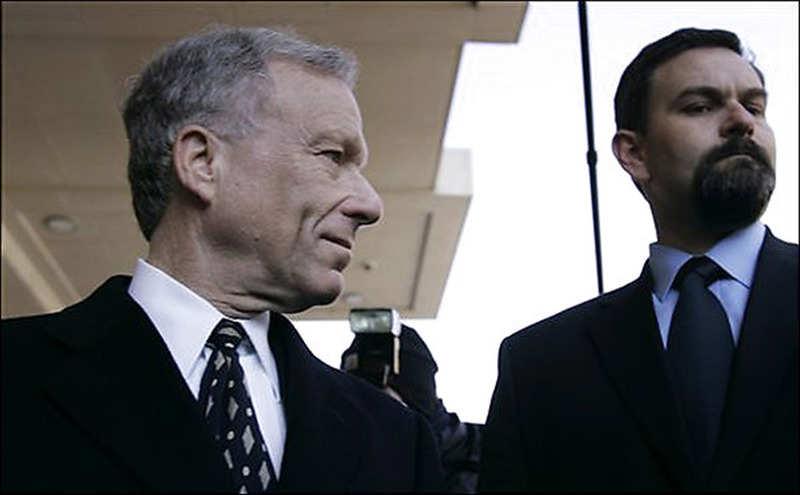 Now Scooter Libby’s conviction underscores an obsession with secrecy, a smoke screen that hid the inner mechanisms of an elaborate and intricate machine disseminating finely-tuned disinformation.